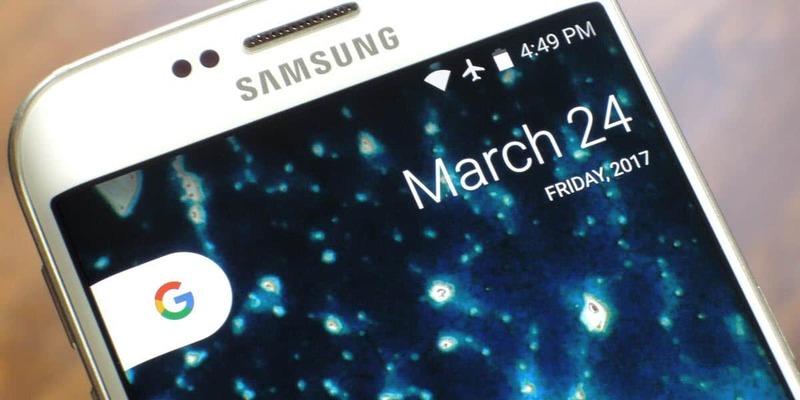 The first Android O preview build is now out and naturally, developers are excitedly pulling it apart to make some of its new features available for older Android versions. You can now install the Android O Pixel Launcher on another Android device. 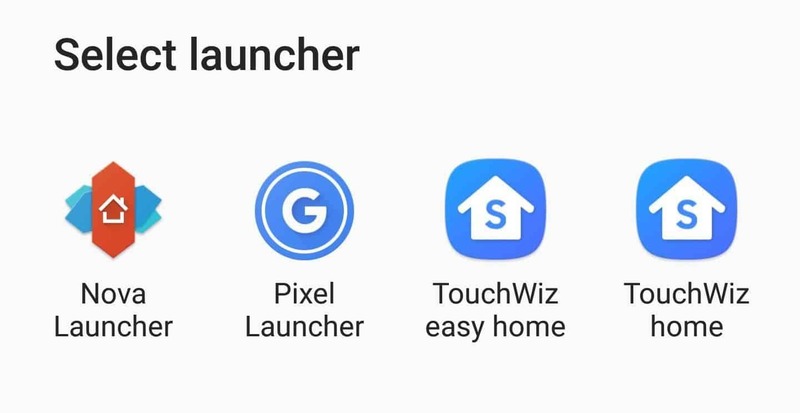 Pixel Launcher receives an update in Android O – there are no major changes but the latest version lets you swipe up from anywhere to open the app drawer, unlike older versions which require you to swipe from the dock located at the bottom of the screen. This is a nice functional addition worth upgrading to the new Pixel Launcher. Furthermore, if you never used it before, now is a great time to do so. The Android O Pixel Launcher can be installed on devices running Android Marshmallow or a newer version and the best part is root is not required. If you have an older version of the ported Pixel Launcher on your phone you must first uninstall it. This also applies to the early version known as Nexus Launcher. Make sure these apps are removed from your device before doing anything else. Once you take care of that, you can download the APK from the link below. Make sure “Unknown sources” is enabled in Settings so the app can be sideloaded. Then, launch the APK and tap on “Install”. To continue, tap on the home button and select Pixel Launcher from the list. You might be surprised, but that’s pretty much it! The launcher seems to work flawlessly on most devices but in some instances, users report it crashed for a couple of times. Luckily, it seems that a quick reboot permanently fixes the issue. While there are plenty other great launchers, Pixel Launcher is definitely worthy of your attention. The swipe up from anywhere eliminates one icon from the dock and makes it very easy to access the app drawer. The above-mentioned steps are the same for those having a rooted device. However, they can also use an app called Link2SD to convert the Pixel Launcher to a system app. Have you tried the new Android O Pixel Launcher and how do you like it?